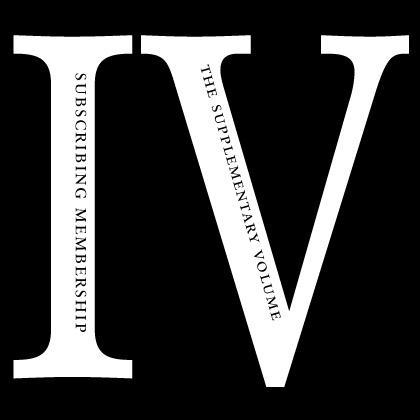 View cart “Annually Recurring Supplementary Volume Membership” has been added to your cart. 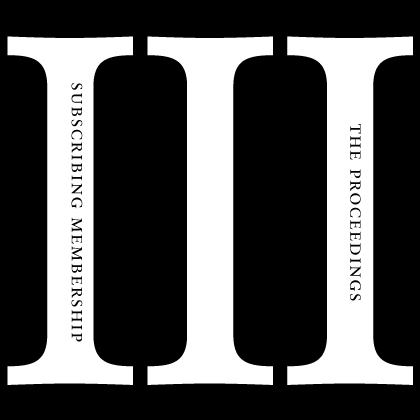 Support the activities of the Aristotelian Society with an annually recurring General Membership. 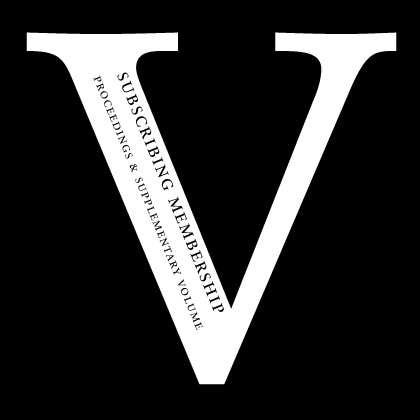 An annually recurring general membership is ideal for those who wish to be a part of the Society every year without the hassle of having to manually renew. 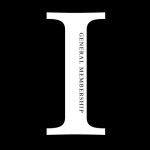 Your membership fee will be automatically withdrawn from your account every year on the date of your initial purchase. 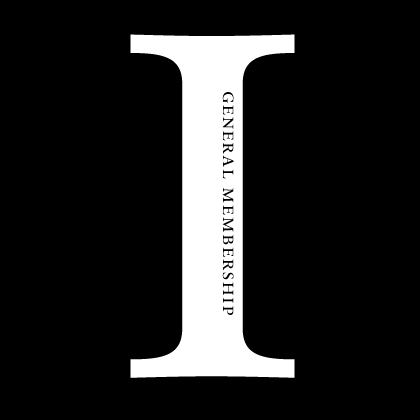 You are free to cancel your membership at any time. 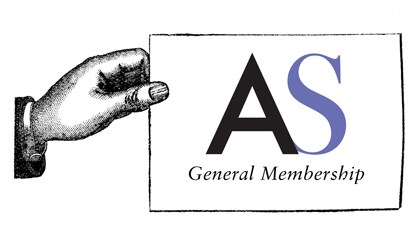 A recurring general membership with the Society entitles you to attend the Joint Session every year until you decide to cancel your membership.